Whether showering, bathing or washing your hands, you will immediately notice the excellent quality of our products. But who is behind the beautifully designed quality showers and mixers that are “Made in Germany”? 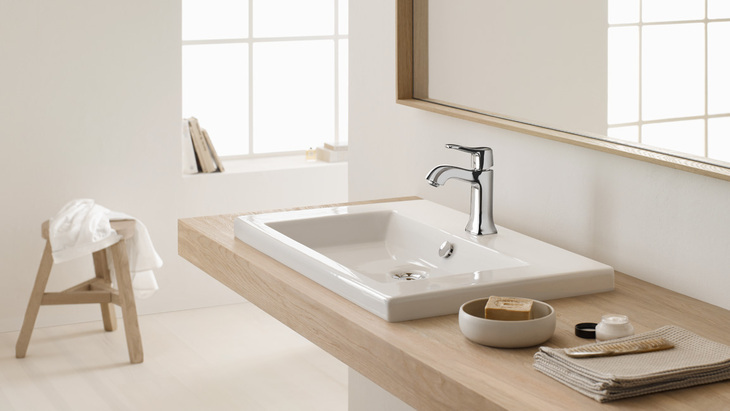 What drives Hansgrohe? What is the company’s economic significance and in what areas does it assume responsibility? Take a look through the keyhole of the Black Forest-based bathroom designer whose products are found all over the world.